Storage, Storage, and Storage! You cannot have enough storage when it comes to your home. If you are someone who wants to have an organized life, then having a good storage unit is necessary. 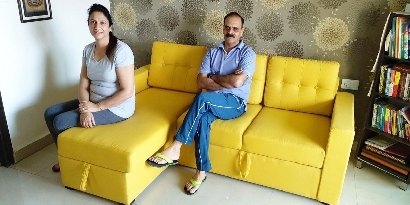 That’s why in this blog we will be elaborating some of the gorgeous ways to add storage furniture in your home sweet home. Looking for a space-saving storage solution for your bedroom? 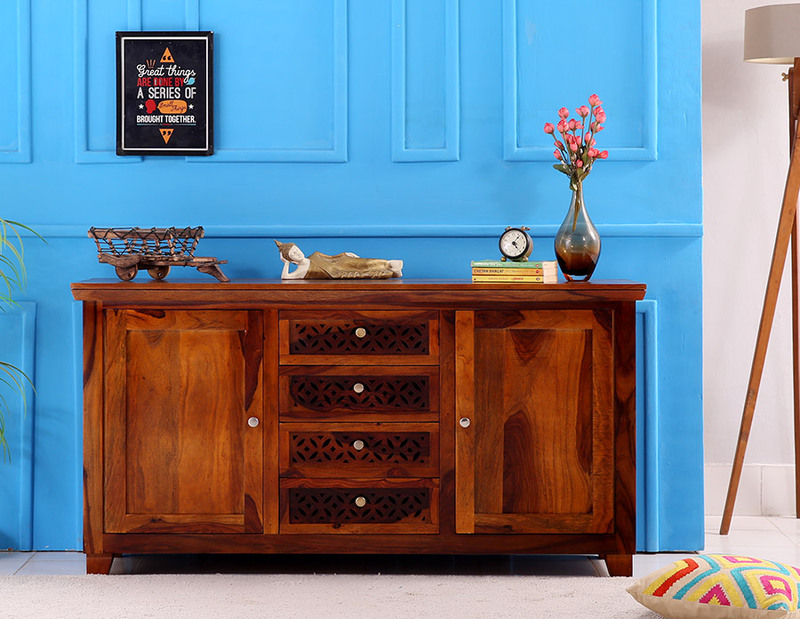 Then you can give a shot to the chest of a drawer which is a classic piece of furniture to have in your bedroom. This is known for the number of drawers stacked one on the top of the other. 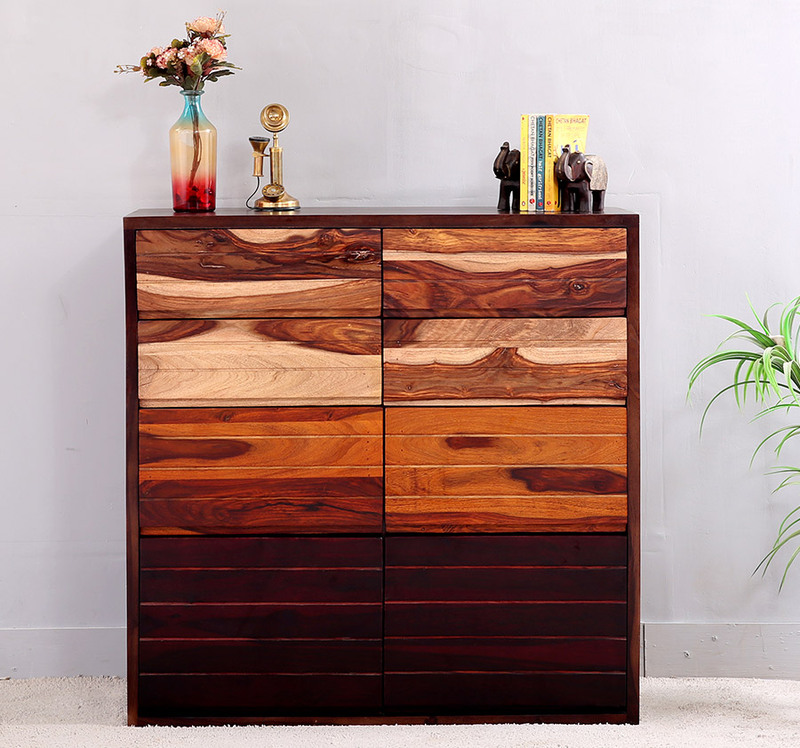 So, if you ran out of your wardrobe space, then you can call for Florain Chest of Drawers, Travis Chest of drawers online from Wooden Street. This piece of storage furniture will not only add the extra storage but will also add extra aesthetics to your bedside area and will give a finishing look to your bed. Before you sleep and after you wake up, you must need certain things like a tissue box or a lamp or book or alarm clock or specs or anything. And, you don’t want to create a clutter, so you will end up needing a storage unit and for that nothing will serve you better than bedside table. For modern look you can go for Adrian bedside tables, Boho Bedside Table for traditional look and then, there are many more to choose according to your room interior. This one is the most functional piece of storage furniture you can have in your home. But you can make the most use of it by placing this in a dining room. 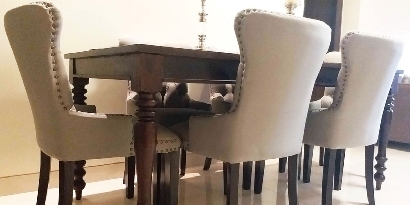 From keeping your crockery to display serving dishes to storing napkins and tissues, it plays multiple roles in the dining room. The best part with these cabinets and sideboards like Mendas Sideboard and Hurtado will give you an ample space to decorate the tabletop. And you can also put some silver crockery or by pots or any other decorative things. Do you love to host parties? Or Are you an active drinker? Or Are you looking for a storage unit to keep your price possessions? If yes, then nothing can serve you and your price possessions better than a bar cabinet. 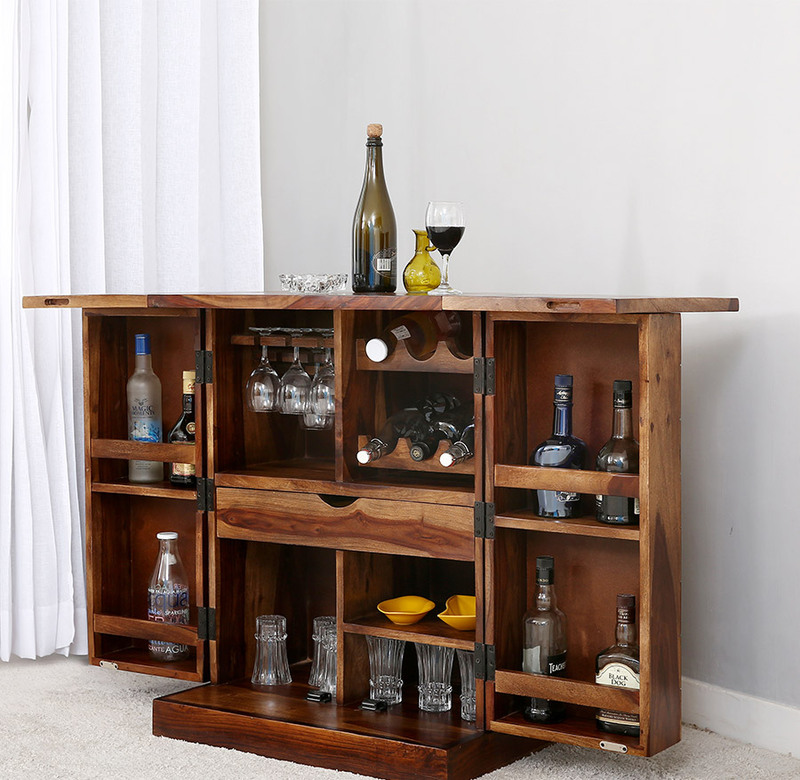 A fully stocked up bar cabinet will not only be the proud point for you but also will serve as a storage furniture. Auric Large Bar Cabinet and Edmis Bar Cabinet from our collection can work as a watering hole supplicant to your whims. A bathroom is the one place which you use first in the morning and last in the night. And, that makes you put a lot of things in the bathroom. From skin care products to cleaning stuff to medicines to garments, these can make a mess if not stored systematically. 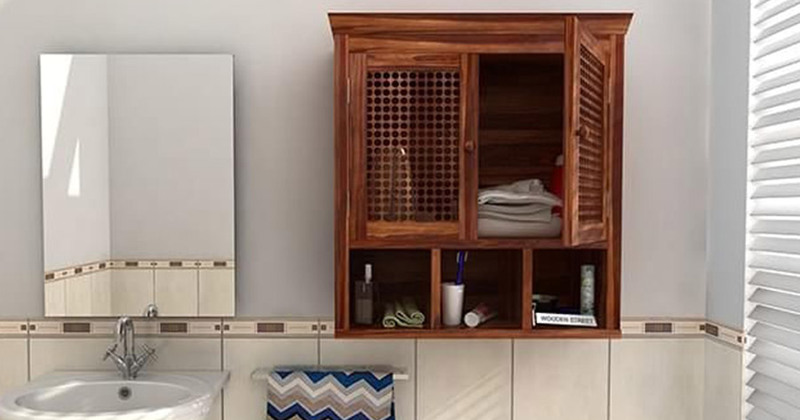 Bathroom Cabinets like Shea Bathroom Cabinet and Hendrix Bathroom Cabinets are the stylish way to hide all your clutter and to create a neater and cleaner bathroom space. Travel the time by using trunks and boxes as your next storage unit. This is the best piece of storage when you want to keep something out of your sight but also nearer to your heart. 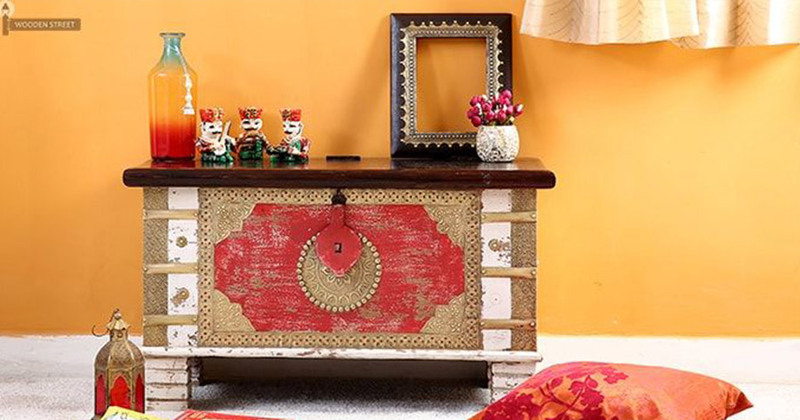 Also, the Danny Trunk Box and Boho Trunk Box are so eye pleasing to have in an abode. This is a biggie! 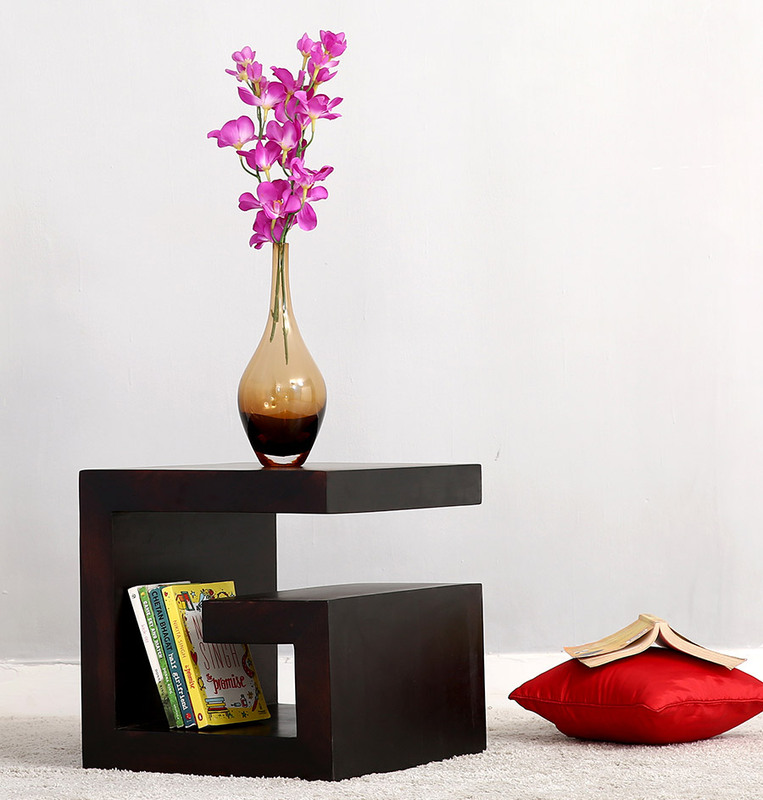 It is a Multi utility furniture unit which stores the stuff and provides place to sit. Bench like Petrona Bench with Storage is trendy and beautiful unit which can turn the heads anytime. That’s all you need to give your stuff a permanent roommate. Say bye-bye to clutter with these storage units. 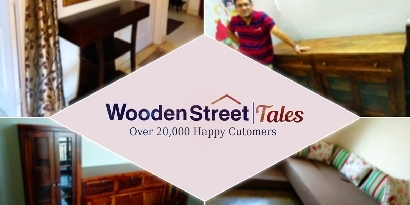 You can also make this unit customized with Wooden Street to give your storage units a personalized touch according to your need, will and happiness. Happy shopping!